Thanks to some help from James Bond. Seriously. Those sneaky Brits. Seems they’ll go to serious lengths just to win a little old World War, as evidenced by their morbid (but brilliant) wartime deception of the Nazis called Operation Mincemeat. Let me set the scene: Early 1943, and Allied forces in Northern Africa are plotting an assault on Sicily. Only problem is, they don’t want ze Germans to know they’re coming. So what do they do? They turn to a list written by Naval Intelligence Officer (and future James Bond creator) Ian Fleming about how to confuse your opponents at sea. Of the many potential deceptions, British brass chose one that Fleming himself nicked from a detective novel. The basic idea was this: Find a dead body. Give the body a backstory. Make him a somewhat important British soldier. Attach a briefcase full of bad intelligence to his wrist and toss him out to sea. Let the Germans take it from there. Charles Cholmondeley and Ewen Montagu, Churchill spies responsible for orchestrating the thing, polished their plan until it gleamed with authenticity. But before they could execute it properly, they had to find a good corpse. 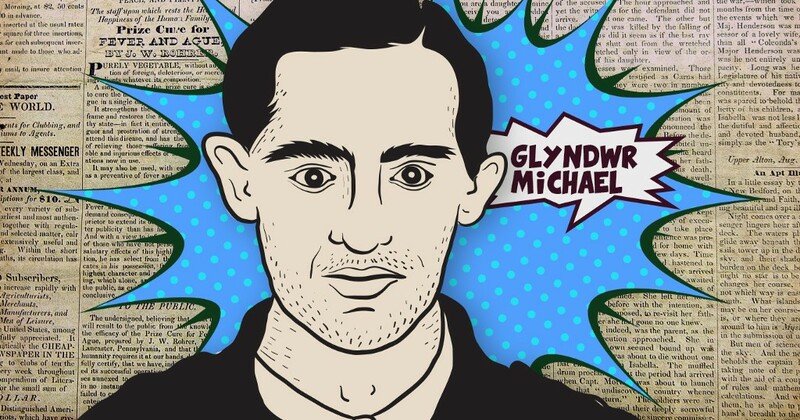 Enter one unfortunate Welshman, a homeless fellow named Glyndwr Michael who succumbed to the deleterious effects of rat poison while squatting in a vacant warehouse. In death, Mr. Michael achieved what he never could in life: fame and acclaim as William Martin, Royal Marine. 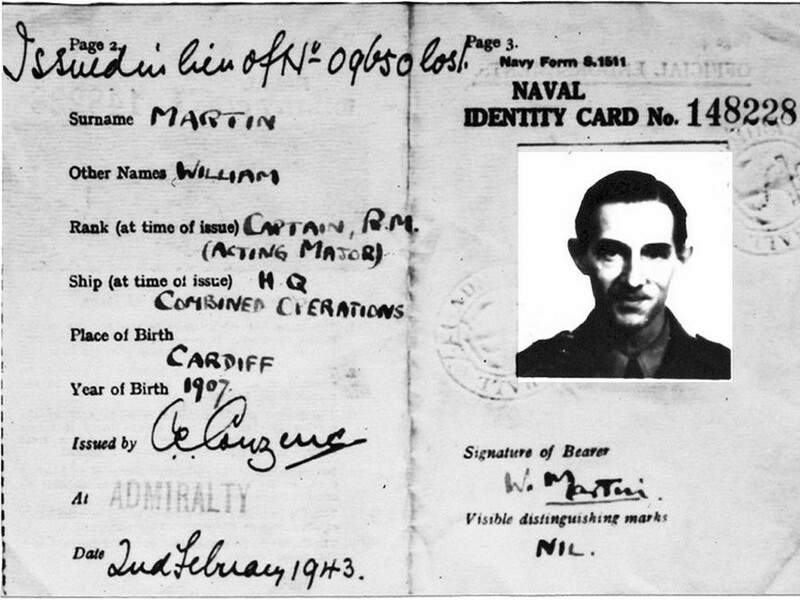 The fictitious Major Martin was equipped with ticket stubs, keys, a religious medal, letters from an imaginary father and fiancee, and unpaid bills. Cholmondeley and Montagu thought that the more convincing his personal story was, the more likely the Germans would be to believe the ruse. And along with the personal items, he carried carefully faked letters hinting that the Allies were planning to invade Greece and Sardinia, not Sicily. Dropping the dead soldier into hostile territory would be too obvious. Our dynamic duo decided instead to do it off the coast of Spain, a country that was officially “neutral,” but in truth had a soft spot for the Axis powers. Cholmondeley and Montague knew that a German spy named Adolf Clauss was stationed in the Spanish port of Huelva — they hoped the Spaniards would hand over the faux-soldier and the Germans would believe they stumbled upon an intelligence mother lode. And, miraculously, that’s exactly how it went down. The detective novel gambit worked perfectly. On April 30, a Spanish fisherman found Major Martin, clad in a life jacket and uniform, floating off the coast of Huelva. 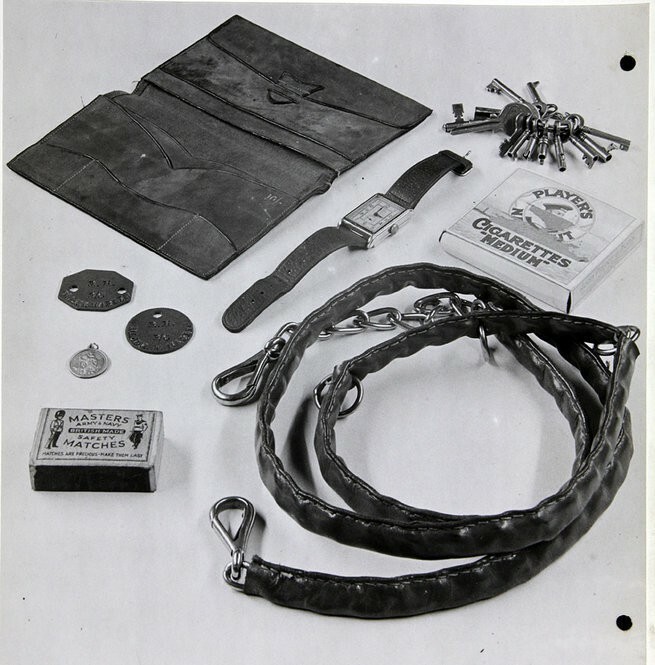 Chained to his wrist was a briefcase full of special treats for the Germans. Just as suspected, Spain turned the body over to the Nazis, who fell for the trick as completely as if Churchill had told them they had something on their shirt and then flicked their nose when they looked down. The documents hinted at an impending attack on Greece — not Sicily — so Hitler ordered whole divisions away from Italy to shore up the Greek defense. With the Italian island basically unprotected, British forces swept through like the ghost army at the end of “Return of the King” and dealt a crippling blow to Axis efforts on the Eastern Front. Historians agree that Operation Mincemeat was a huge deal, helping to save thousands of Allied lives, undo Mussolini and shift the momentum of the entire war. Were Dolphins Really Caught Having A Human-Like Conversation?